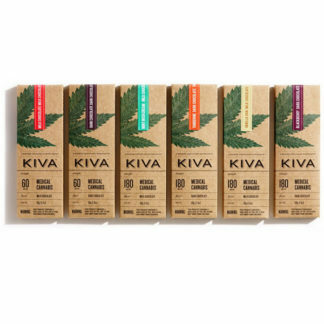 There are currently 2 flavors available: Mango & Pineapple. 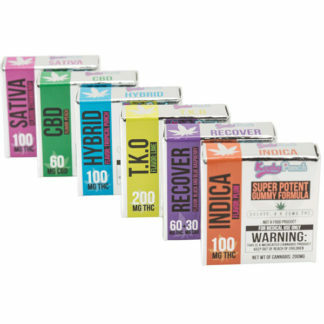 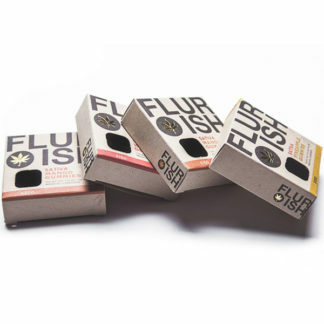 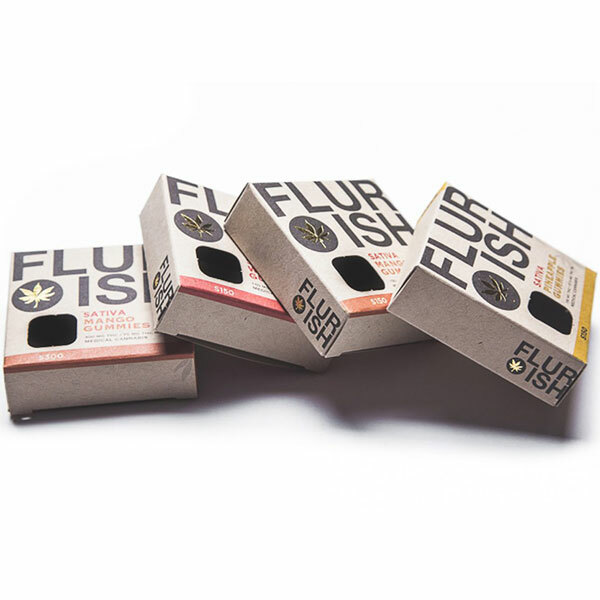 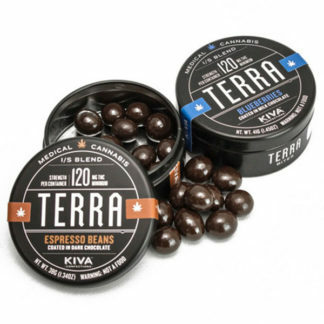 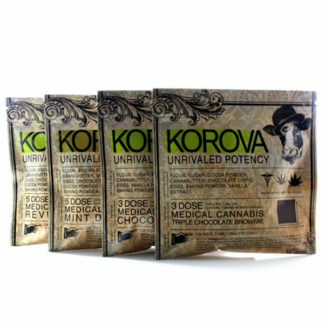 They’re available in 150mg and 300mg THC 4 piece box in Hybrid. These are made for a great experience and combined with the taste that will have you wanting more.